In this pensive post sharing insights into his own journey to become a self-published author of creative non-fiction, Paul Murphy heralds the start of a year that will bring greater opportunities for indie authors everywhere. I am writing this as the sun goes down on the end of a year. A time to reflect, consider and renew. I am sceptical about the power of a date alone to initiate significant change. However four years ago my life did change forever: my wife filed for divorce and time was called on a long local government career. At the darkest time of the year, I was at my darkest. Any latent creative writing instinct had lain dormant during thirty years of public sector life – in which imagination, wit and storytelling were signs of deviance, treason and insurrection. I had started writing stories again though around this time as a marketing advisor at Ty Newydd – the National Centre for Creative Writing for Wales and was invited to take part in an online arts writing initiative called 26 Treasures. I had to write just 62 words to quicken still life into existence. It sharpened my senses, awoke desire and introduced me to a new set of colleagues, all writers, several of whom shared a link – they had all completed the MA Professional Writing at Falmouth University. Also at this time, John Simmons, a Falmouth University Honorary Fellow, introduced me to his Dark Angels Writing School, and took me under his wing (so to speak). In the Autumn of 2011, I took the plunge myself and dived headlong into the deep, fast flowing waters of Falmouth academic life beside the sea in Cornwall. Sometime during that year appeared a writer. 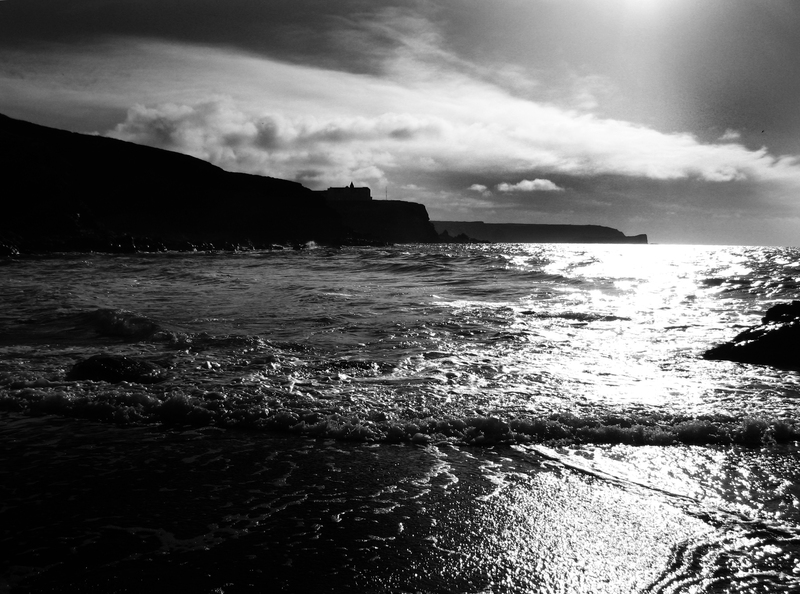 Perhaps I had always been a budding writer, but it was this year, with body and soul immersed in a cocoon spun from febrile minds, cooled by winds of change, moulded from the blinding white Cornish china-clay, that allowed a chrysalis writer to emerge. ‘Pragmatism’ is a catchword at Falmouth that grounds the magical realism that still carries me away at times! Yes, they teach you about the art and science of writing; yes, they introduce you to the distinct genres of writing; they instil in you their passion for creativity, but above all they encourage the idea that all crafted writing is good. They love fiction but, unlike perhaps many other creative writing programmes, they do not value it above other genres. As the course progressed, I discovered in myself a love of writing creative non-fiction. The MA gave me a platform for a new life as a writer, and soon, things began to happen. That online Arts project became a book – 26 Treasures: 4 National Museums, 104 objects, 62 words each. 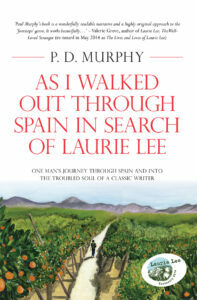 My first book, As I Walked Out Through Spain in Search of Laurie Lee, started out as a pitch to my non-fiction tutor, Susannah Marriott, in February 2012 and evolved into a dissertation. It was then further honed on a Faber Academy Memoir programme, completed and then self-published with Silverwood Books in June 2014. I was delighted last month to be invited back to Falmouth University, alongside four of my fellow MA graduates from 2012, to speak to current students about our publishing journeys. We had all been published since graduating from the MA, a remarkable testament to the course itself and its ethos. The event was called ‘The Routes to Publication Symposium’ and focussed on how our individual publishing journeys reflected what Falmouth University’s Susannah Marriott, Chair of the Symposium and Non-Fiction Tutor, Writer and Editor, called ‘the new face of publishing.’ Two of us had followed the traditional route – published by leading multinational brands, one had been published by a small independent and the other two had, including myself, had self-published. Did you hit the ground running with your writing career, fresh out of school or uni, or did you take the scenic route and pick it up later in life? Did you always recognise the writer within you, or was that a late discovery? Share YOUR story via the comments box! 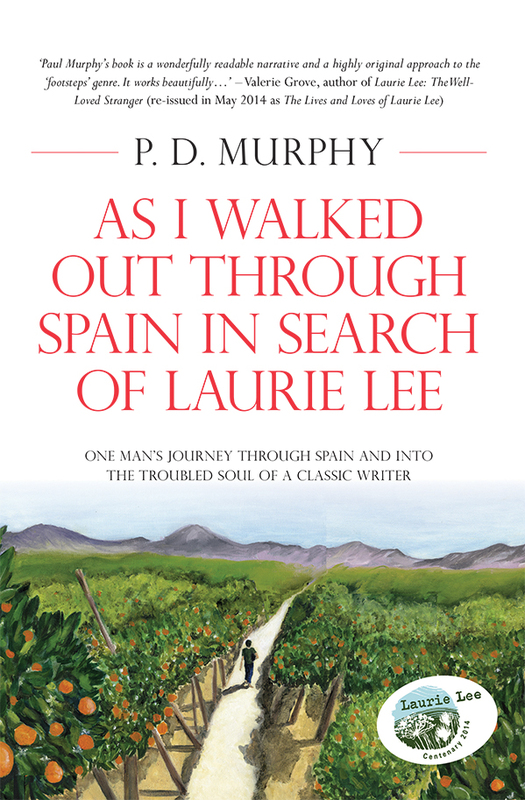 Paul Murphy published his first creative non-fiction book this summer, "As I Walked Out Through Spain in Search of Laurie Lee". He is working on a second book, set in Spain again, but looking at (for?) a very different writer in Ernest Hemingway. He also works as a freelance writer contributing articles to The Guardian and Huffington Post. He gained an MA in Professional Writing (Distinction) from Falmouth University in September 2012. He writes a blog at www.thelittlesummerofthequince.wordpress.com. 10 Responses to What Makes a Writer – Nature or Nurture? Like Paul, I have spent most of my career working in a bureaucracy which requires a great deal of report and memo writing – but, as Paul so wittily says, “in which imagination, wit and storytelling were signs of deviance, treason and insurrection”. My particular salt mine is banking (“boo, hiss”), and an overseas bank at that, and signs of humour and originality and deviance from the corporate prescription is to live dangerously indeed. Though I did have a wonderful afternoon, as the result of a bet, working the word “qoutidian” into the MD’s annual review in entirely the incorrect context. It made it through and stands immortalised for ever in his description in the bank’s results. Now I am in the process of breaking free and writing for my own pleasure and, I hope, perhaps for the pleasure of others. Paul’s experiences are very encouraging, and his book of external and internal discovery following Laurie Lee most enjoyable, an example to us all who emerge blinking from our corporate burrows into the light! What an interesting post. I’m curating a series of interviews on creativity in non-fiction on my blog at the moment, and this chimes well with that – I’ll link over to it in my next one (and you’re welcome to get in touch if you’d be interested in contributing). I was always a technical writer, putting together manuals and reports and training materials. I used to offer copywriting as part of my portfolio of services once I’d gone self-employed, but I have drifted away from that into other interests. However, t I have gained great joy from putting together informative and discursive blog posts and then non-fiction books, finding ways to put things across simply and with warmth and humour as best I can. At school, I wrote awful poetry and rubbish fiction, but everyone thought I would end up a writer. And I did – although much later on and not in the way any of us would have envisaged! This terrific post makes me want to add a few thoughts I have on nature and nurture and the writer’s craft. Years ago, in college, I attended a writer’s conclave where I heard a young and now very famous author read. She and I were just 21. What remains with me from that evening — and the reason I fell for her on the spot — was that she had perfect diction. Imagine that! Every word she used was the right word. Nothing else would do for what she had to say, no alternatives, no synonyms. And it came naturally to her. Perfect diction is comparable to a concert musician’s perfect pitch. In writers, verbal grace is self-evident on the page. The words align to a purpose and the first sentence rides on the next, and so on. I do not have perfect diction, but I’ve been a professional writer for years. That’s a point in favor of nurture. But there’s more. Because, while there’s delight in great diction, language works as a foot stool for the natural story teller. Maybe a soapbox. For someone who can tell a tale, little else matters to the listener or the reader, not diction, not pitch, just what happens next, and what follows. Turn that page! Think of a singer. Either he can sing or he can’t, or he’s Tony Bennet. Although I am not certain how to mix a stylist into the context. Instead, I’ll go back up the scale to voice. A comparison with singers actually clarifies one distinction between nature and nurture in writers. Plácido Domingo was very carefully nurtured, but he was also a spectacularly gifted tenor, and without those pipes of his all the training in the world would not have landed him a leading role on the stage of Lincoln Center. So it’s on his shoulders I’ll take my stand. Nature plays the principle role in a writer’s career, but like Domingo’s voice, a writer’s voice must be rigorously trained. And I would add, a bit impishly, it takes a certain talent to withstand the rigors of nurturing. Well done, but good luck. I have been writing since 1988. Working mostly in word documents I began writing plays.Then DTP many of them quite successfully. This led to the writing of An Actors Place, a history book. Continuing with drama and Novellas I have a stack of material which no one wanted when trying to sell myself to agents and publishing houses. Eventually I was foolish enough to sign my life away to a publisher who talked big but pays little and now seems to be dead in the water. His web page is so static that I realise I should have been more alert to the warnings that were there, I just didn’t see them. So after writing a full length military novel I experimented with CreateSpace. This has prove more satisfactory and in the first two months I made £200+this encouraged me to begin publishing my dramas and I now have 14 titles in print within the last two months. see amazon. 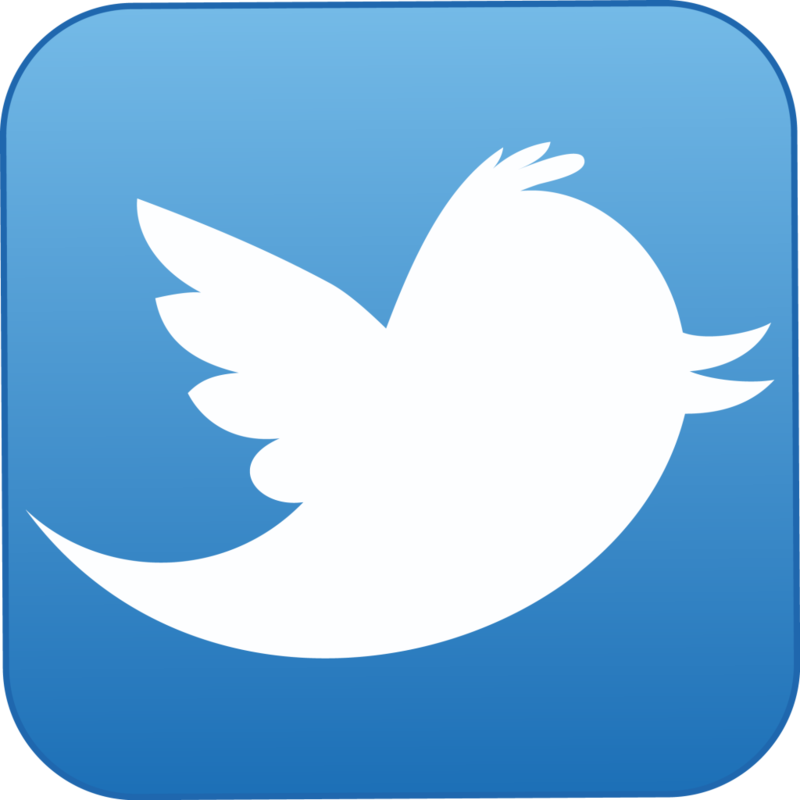 I advertise via Facebook, Twitter, public speaking and flyers. Now writing the next two fiction books and a non-fiction book, even as i download more plays. All this and with no A.L’s and no degree to my name, and being seriously dyslexic i rely on Dragon Naturally speaking software. Now at last at 75 years of age this week, I am at last proud of myself in spite of the life battle to spell words and I am nolonger ridiculed for my disabilities.